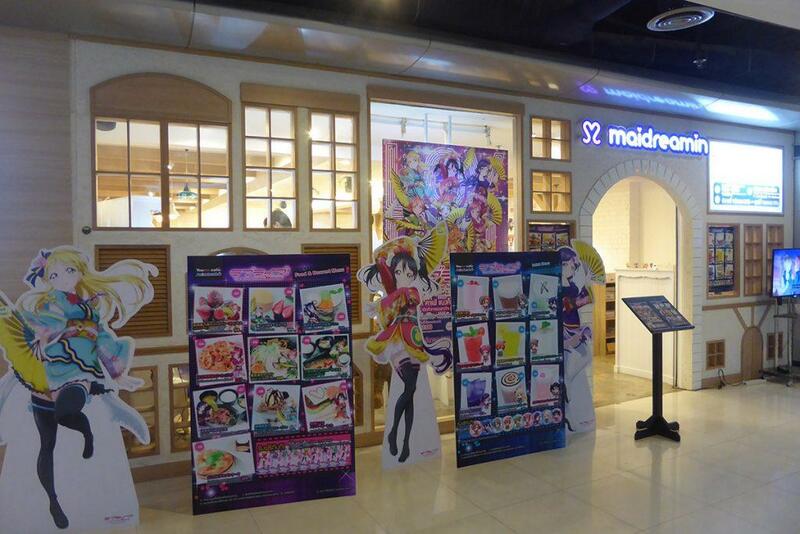 Maidreamin is a Maid Cafe in Bangkok. The emphasis is on entertainment provided by kawaii female hostesses/waitresses dressed in maid uniforms. On arriving at the maid cafe you’re issued a pair of bunny ears to wear and some soft toys to keep you company and pose with you for photos. 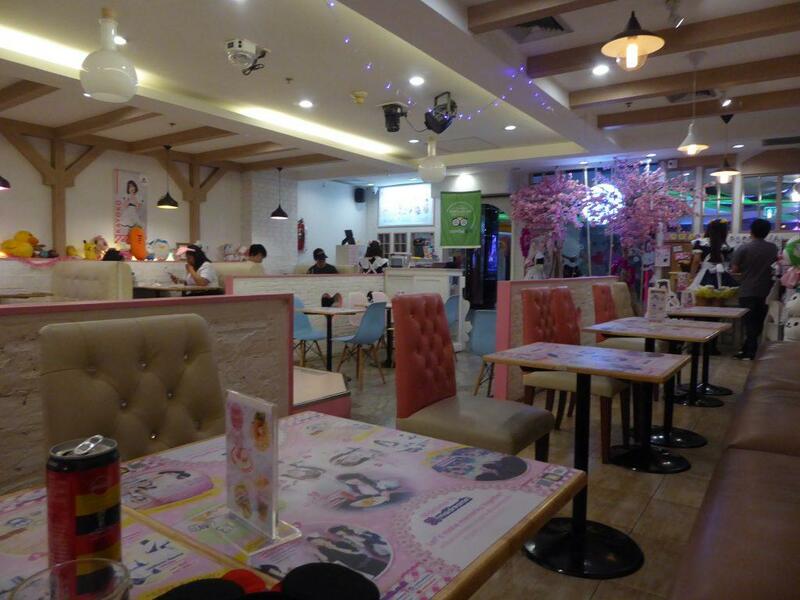 The menu contains a variety of snack style Japanese, Thai and Western dishes as well as desserts and soft drinks. 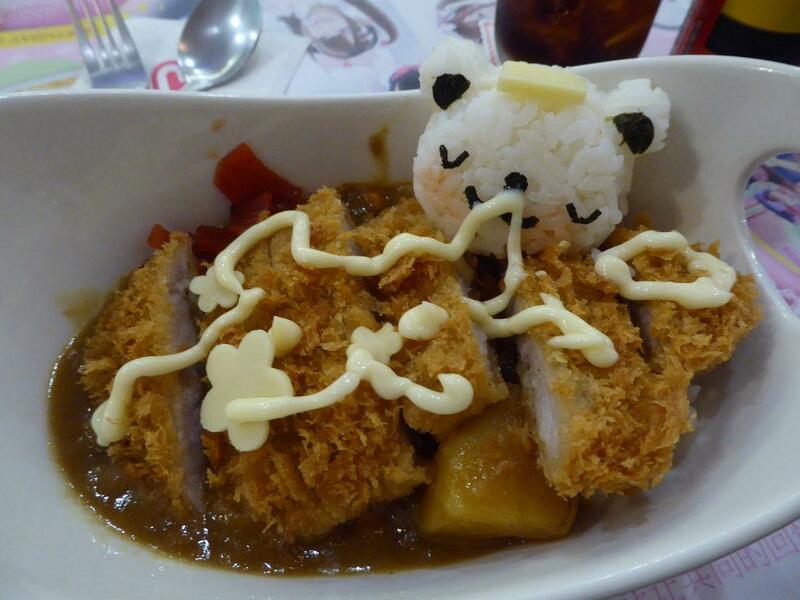 The food is well presented with dishes given cute smiley faces which you should remember to photograph before you eat. Prices are reasonable with beverages 60-150 baht, non-alcoholic cocktails 159-220 baht, and mains 200-300 baht. Before eating your waitress will lead you in casting a spell on your food and there are various games to keep you entertained. The waitresses also do a song and dance routine. Good fun and great for kids. Location: 7th Floor, MBK Mall, Rama 1 Road, Bangkok. Getting There: BTS National Stadium (exit 4).